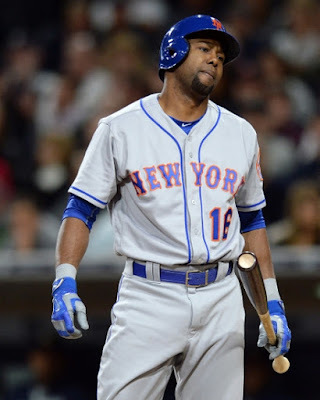 Alejandro Alberto De Aza was born on April 11th, 1984 in the Dominican Republic. The left hand hitting outfielder was signed out of high school by the Los Angeles Dodgers in 2001. In 2004 he was selected by the Florida Marlins in the Rule 5 draft. He batted .286 & stole 34 bases in A Ball, following up with 27 more steals batting .278 at AA Ball the next year. In 2007 he surprised everyone by winning the centerfield job with the Marlins beating out other players with more experience. But a fractured ankle & surgery ruined his bid to remain in the line up & he played in just 67 games in three seasons, missing all of 2008. He was placed on waivers getting picked up by the Chicago White Sox, he played there as a back up getting a chance to start in 2013 when he had his best season. De Aza hit 17 HRs with 27 doubles 62 RBIs while batting .264 in 153 games. He won the Player of the Week Award for July 14th, 2013. In four seasons with the White Sox, he was in the leagues top ten in triples & stole twenty bases twice. On Opening Day he had his first career multi HR games, leading the Orioles in a win over the Minnesota Twins. In 2014 he was traded to the Baltimore Orioles for two minor leaguers to help the O's in their playoff run. In Game #1 of the ALDS he hit a pair of doubles while driving in two runs as the Orioles romped the Detroit Tigers 12-3 in the opener at Camden Yards. In the ALCS he had two more two hit games (Games #1 & #2) against the Kansas City Royals before getting shut down in the next two games. In 2015 he played for the Orioles, then the Boston Red Sox (60 games) & the San Francisco Giants (24) games. In 90 games he hit .262 with 7 HRs 17 doubles & 35 RBIs. He posted a .987 fielding % with four assists. 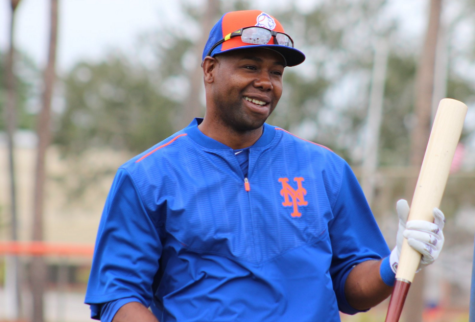 In December of 2015 he was signed by the New York Mets, originally to share time in centerfield with Juan Lagares. When the Mets signed Yoenis Cespedes his role changed to reserve outfielder. DeAza made his Mets debut on April 3rd in a pinch hitting role in the Opening Day loss at Kansas City. He went hitless in his first eight games, before having a three hit day with a HR, on April 15th in the Mets 6-5 win In Cleveland. 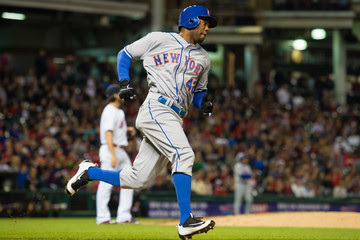 De Aza would not drive in another run for almost two months, when on June 4th his ground rule double brought in two runs in the Mets 6-5 win. Although he had two more RBI's his average reached a season low .158 by the end of June. On July 5th he hit his first HR in three months, and at the end of July he hit safely in five straight games getting his average above the .200 mark. On August 2nd he hit a two run HR off Masahiro Tanka in the subway series, Mets 7-1 win at Citi Field. 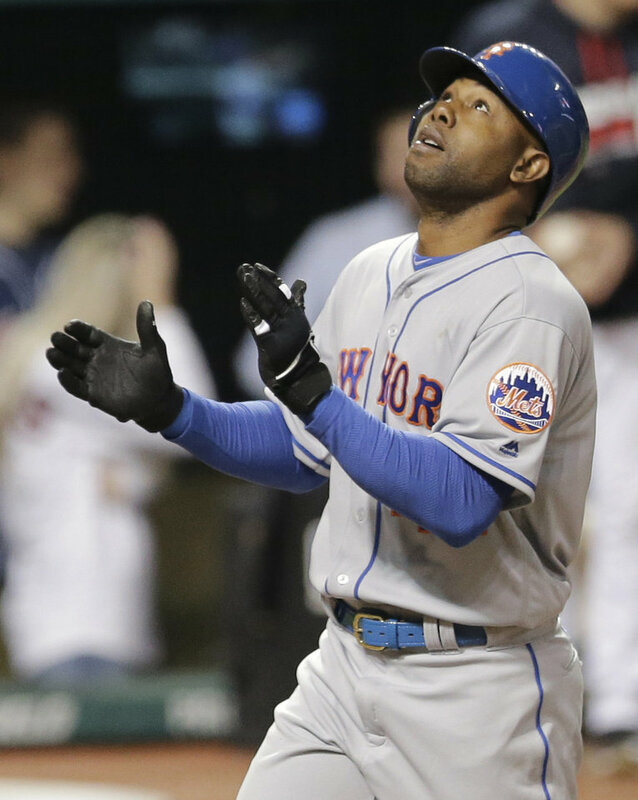 Things began to get better for De Aza as the Mets pennant race heated up. On August 20th, he hit a three run HR off Jake Peavy as the Mets beat the Giants at San Francisco 9-5. 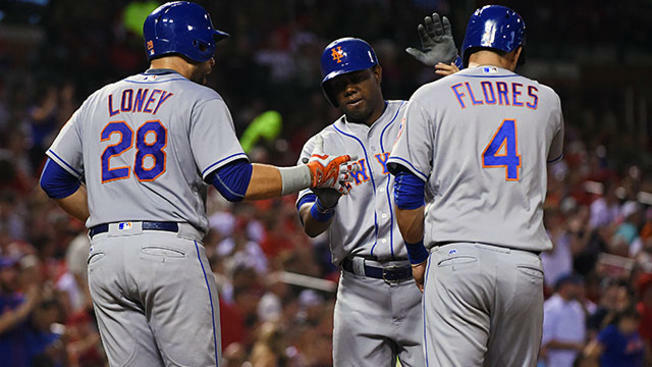 On August 25th, he had one of the biggest games of his career as the Mets beat the St. Louis Cardinals at Citi Field 10-5. 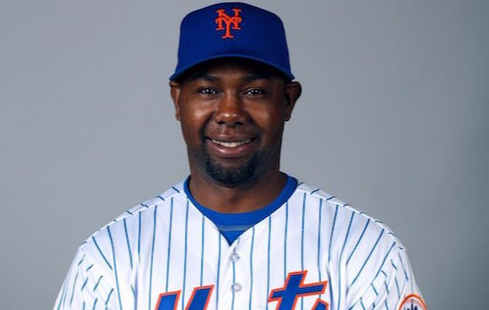 De Aza drove in two runs with a 4th inning single & then hit a three run HR off Adam Wainwright the next inning to complete his five RBI night. Two nights later he drove in two more runs in a 12-1 win against the Phillies. In September he collected six pinch hits, scoring four runs on those pinch hits. A once miserable season, turned around to being not so bad in the second half. Overall in 130 games he had 48 hits with 6 HRs 9 doubles & 25 RBIs batting .205. He played 76 games in the Mets outfield with a .981 fielding %. At the end of the season the Mets let him go to free agency & he signed with the Oakland Athletics for 2017 but was eventually released. He signed with the Washington Nats on June 14th & saw action in 28 games playing all outfield positions, batting .194 with nine RBIs. He was granted free agency & remained unsigned into Spring Training 2018. In his ten year career he is batting .260 with 669 hits 51 HRs 131 doubles & 258 RBIs with a .325 on base %.